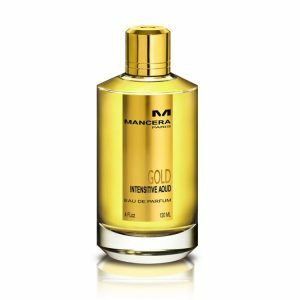 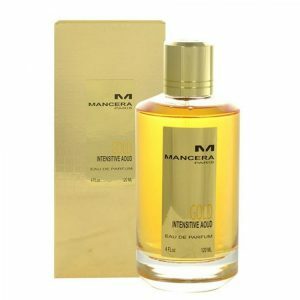 Mancera Cedrat Boise Perfume by Mancera, Bring a citrusy aroma around your pulse points with Mancera Cedrat Boise . 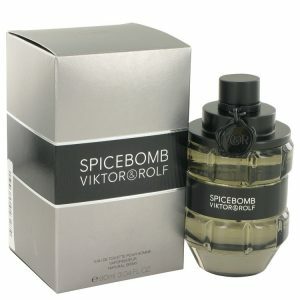 This perfume came out in 2011, and it is the perfect way to add some attitude to your outfit. 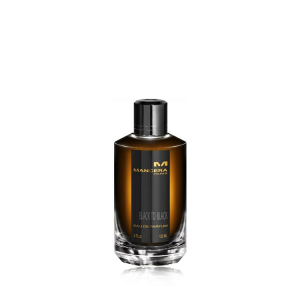 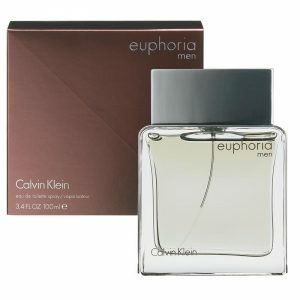 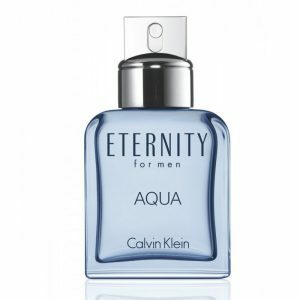 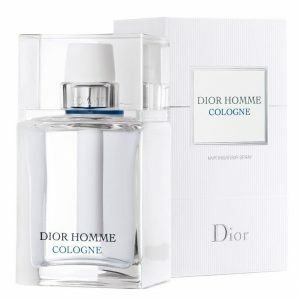 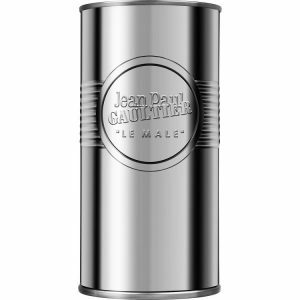 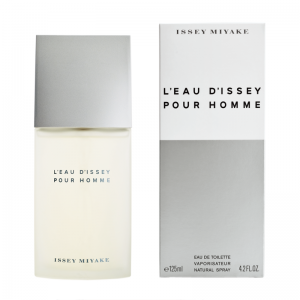 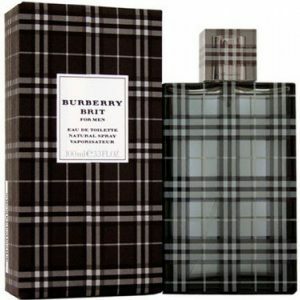 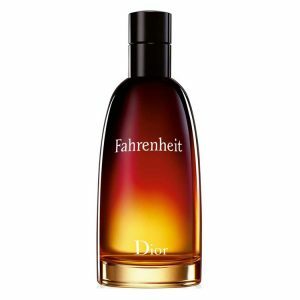 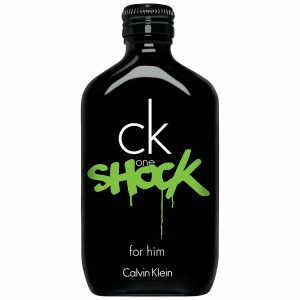 It opens with spicy notes along with black currant, Sicilian lemon and bergamot. 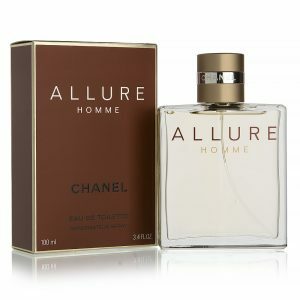 The heart is comprised of fruity notes in addition to patchouli leaf and water jasmine. 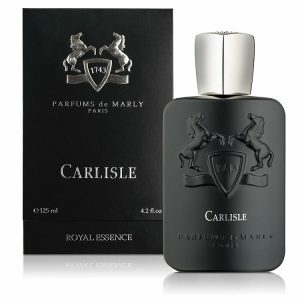 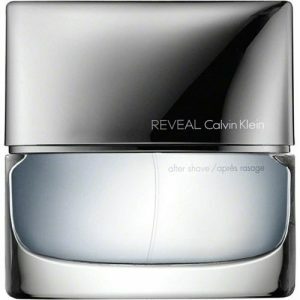 After everything else has dried down, the base brings out vanilla, white musk, leather, cedar, sandalwood and moss. 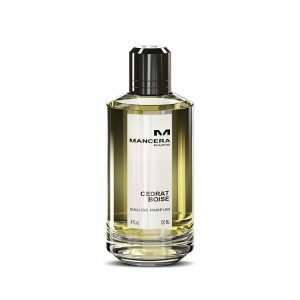 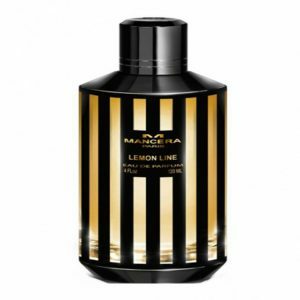 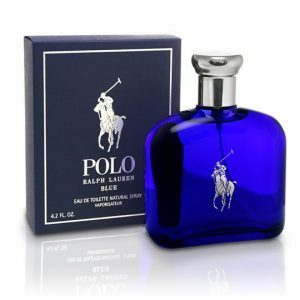 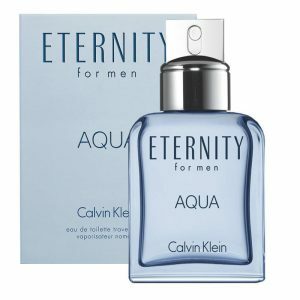 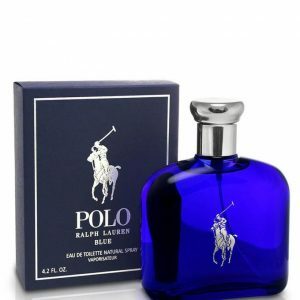 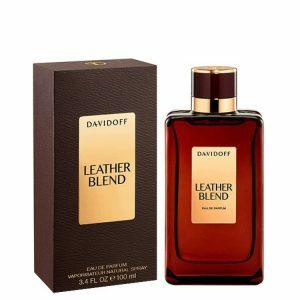 You can enjoy the refreshing aroma of this perfume thanks to the brand house Mancera. 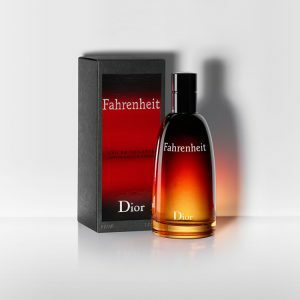 This French company manufactures its fragrances using only the most luxurious and precious ingredients. 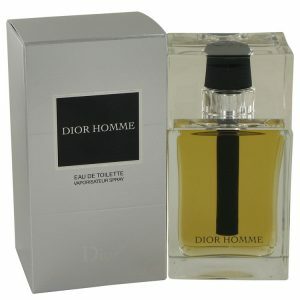 Refined and rare materials are commonly found in most of the brand’s creations. Pierre Montale is responsible for developing the scent composition for Cedrat Boise. 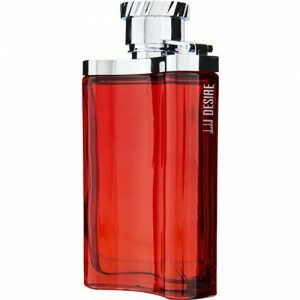 Although he has remained a mysterious figure in the fragrance industry, he has managed to launch over 30 fragrances.